Pre-conditional voluntary General Offer mooted. Change needed in an industry being disrupted. Keppel Corp (SGX:BN4) and Singapore Press Holdings (SGX:T39) have, through their SPV, Konnectivity Pte. Ltd. (Offeror), announced a pre-conditional voluntary general offer for M1 Ltd (M1), at a cash offer of S$2.06 per share. The pre-condition is premised on obtaining all necessary authorisations and approvals from the IMDA. A minimum acceptance condition has been included, such that the Offeror needs to receive sufficient acceptances such that it has (together with its concert parties) more than 50% of shares in M1 at the close of the offer. Assuming a successful offer, Keppel Corp and SPH’s effective stakes in M1 could range between 32.54% - 83.87% and 13.45% - 16.13%, respectively, based on our calculations. The Offeror has highlighted a number of considerations for its offer, with two key ones being the intensifying competition in the Singapore telecom industry, as well as the need for long-term shareholder and management commitment for M1 to undergo an extensive business transformation. Despite the corporate action Down Under, we think it might be too premature to discount aggressive moves by TPG Telecom’s Singapore unit (assuming successful approval from IMDA), and we think the Offeror shares the same concern. Thus, bold proactive measures would be required to support shareholder value. To this end, we think that the current shareholder structure may make it challenging for M1 to pursue more transformative efforts at repositioning the business to take on disruption in the telco space. Given that conditions are now ripe for a privatisation of Keppel T&T (SGX:K11), the potential for synergies with M1 may now be more easily realised, thus rendering the option of simplifying the shareholder register through a general offer now plausible. We believe that the offer price of S$2.06 per share presents value to existing M1 shareholders, as it comes at a 24.8% and 26.3% premium to our fair value estimate of S$1.65 and last closing price of S$1.63, respectively. However, given the comments from Axiata Group (28.68% stake in M1), we do not rule out the possibility of it mounting its own offer (potentially in concert with other parties), or the Offeror raising the offer price in an attempt to consummate the deal. 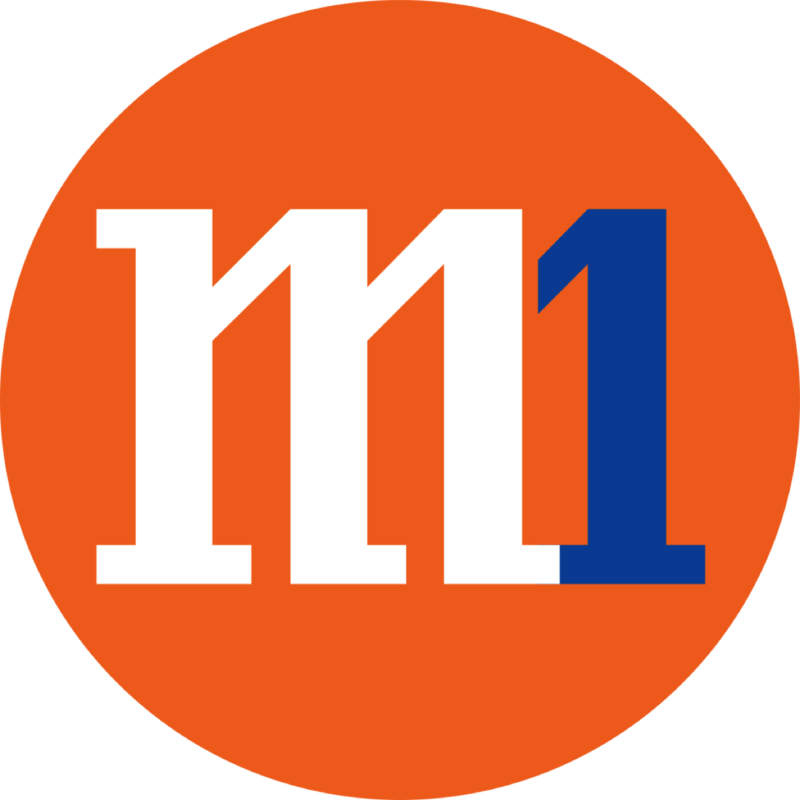 We anticipate that M1’s share price should react ably today.